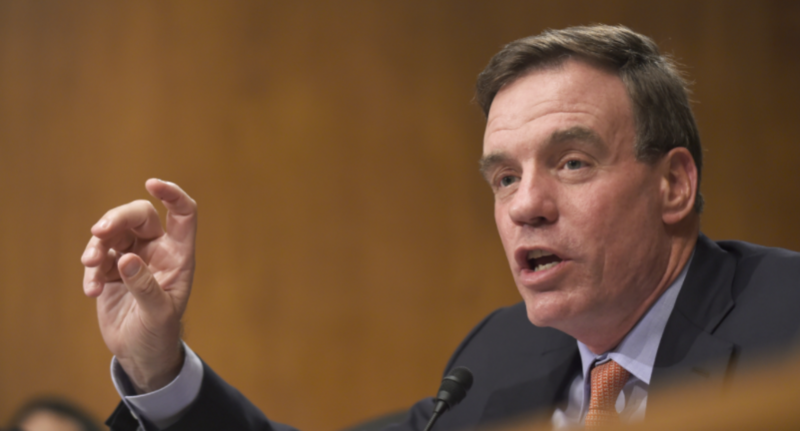 Virginia Senator Mark Warner sounded quite bullish on cryptocurrencies during today’s U.S. Senate hearing on the cryptoverse. Then again, Warner’s not one to miss a trend, as he himself became a multimillionaire years ago during the wireless cellphone craze. He sees the rise of crypto as being a major wealth boom similarly. The U.S. Senate met for its first official hearing on cryptocurrencies this morning, February 6th, and the session didn’t disappoint supporters of the space. From the CFTC Chairman saying all his kids own bitcoin to the SEC Chairman calling all ICOs “securities,” the fireworks have been flying, mostly in a good way. Another major point of interest? The most bullish estimate yet publicly declared for the future market capitalization of the cryptoeconomy by 2020 just came from Senator Mark Warner during the hearing. 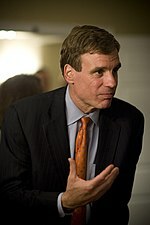 We’ve heard heavyweights like Mike Novogratz and the Winkelovss twins hailing trillions coming, but Sen. Warner sees a whopping $20 trillion market cap just over the horizon. It’s a fair concern, considering the complexities inherent to the premature cryptoverse. Even still, though, the Virginia Senator’s clearly positioned himself for now as cryptocurrency’s biggest bull in Congress. What do you think? Can you see the market cap of the cryptoeconomy hitting $20 trillion in 2020? Sound off in the comments below.